Derived from the Greek meaning for water healing, hydrotherapy essentially means any healing that takes place in water. From a medical point of view, hydrotherapy is used to treat certain medical conditions using controlled exercise in water, which can be controlled/non-weight bearing, or zero/low-impact. In order to obtain therapeutic properties, the water must be heated and maintained at between 28 and 30˚c and be adequately sanitised. To see some intended effects of hydrotherapy mouse over the icons below. None of us like to see our pets in pain, we also do not want them on constant medications. Hydrotherapy can help relieve your pets pain. The hydrostatic pressure of the water, alongside the warmth, provide much-needed relief to swollen and stiff joints. Aquatic massage performed in the pool will help reduce and relieve tension and spasm in the soft tissue. 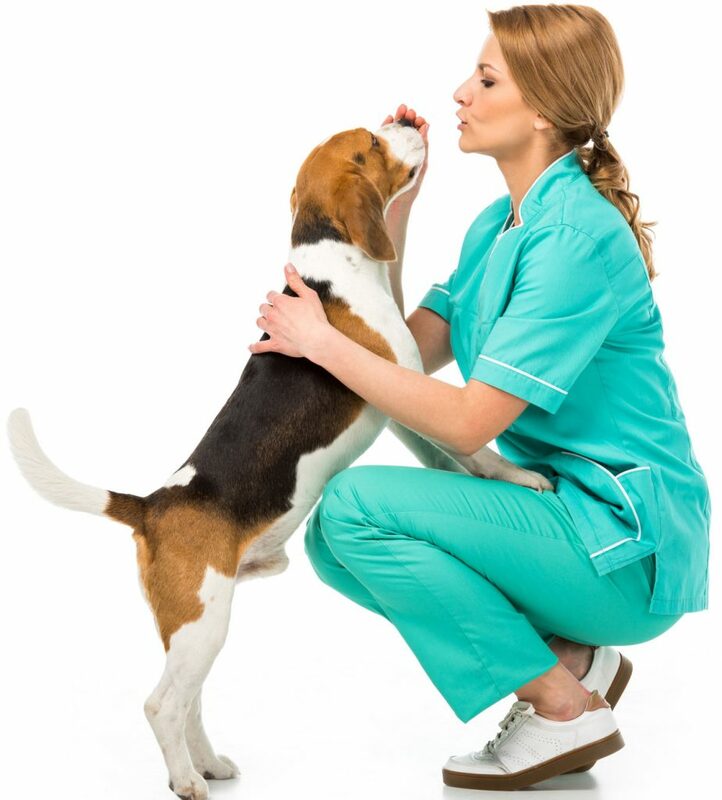 Exercise in this controlled and closely monitored environment can help your dog achieve and maintain a healthy heart. The treatment carried out can help increase muscle mass in a safe, controlled environment, particularly when weight-bearing exercise is proving difficult. Soft tissue release with aquatic massage can help reduce inflammation and swelling, and increase the elasticity of tissue, therefore improving joint range of motion. With improving muscle strength and joint mobilisation, gait pattern will subsequently alter and improve. Yes there are many benefits to hydrotherapy for dogs click the button to the right to find out more. Paddling pups is a canine hydrotherapy referral centre based in Omagh, County Tyrone in Northern Ireland. © 2017 Paddling Pups Omagh Northern Ireland. All Rights Reserved.